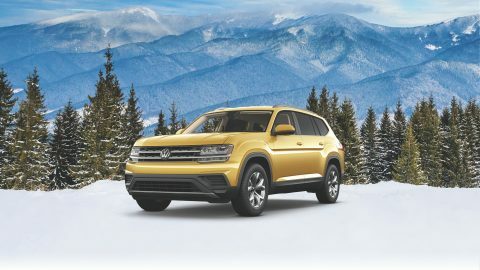 Losing keys have always been a problem for everyone and when you lose your keys of your car or house, you end yourself in a difficult position. At times, you stay in the locked out situation for hours and days even. And, if you are unfortunate enough to lose your keys during the summer, the brutal and dreadful heat in waiting to embrace you into it. 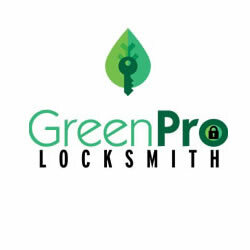 Look no further and call GreenPro Locksmith to pool you out of the lockout situation! GreenPro Locksmith always suggests its customers to keep a spare key of both their house and car and keep it at a safe place where they can access it quickly. The place can be anywhere, like a hidden pocket of your laptop bag or somewhere under the rugs or at a friend’s place and many more. The only trouble here is the place should be handy to you and you should able to access it immediately in the situation of lockout. You also need to be careful that the place you have decided to keep your spare keys should not come in the eyes of the thieves. It is always a good idea to keep your keys with someone you trust the most. Your neighbour can be a good choice and so is a good friend or a trustworthy family member who stays nearby to you. The person who you keep your spare keys with should be trustworthy and most importantly the person should not lose your keys. When the person stays nearby you can ensure that you can reach the person within minutes and you do not get late for work. Most of the times, your keys are lost because it falls out of your pocket. When your pocket is not supporting you, you can put your spare keys in a pocket in your purse or wallet. This will make you relieved always that you have a spare key with you. Your safe deposit may not be a near choice to keep your spare keys but at least that is the safest place where you can keep them. In addition, there is no chance of theft or losing it at some place. Last but not the least; you can keep your spare keys at a hidden place near your house or car. Make sure that this hidden place is literally hidden from everyone and especially from the thieves. This should be the place you only know, and hence you can ensure your keys are safe. 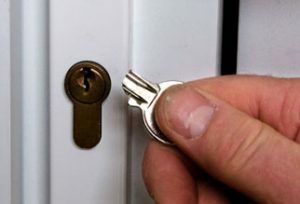 When stuck in a lockout situation, keep your phone handy and call GreenPro Locksmith and we will send our expert technician to help you unlock your house, car or the commercial property.